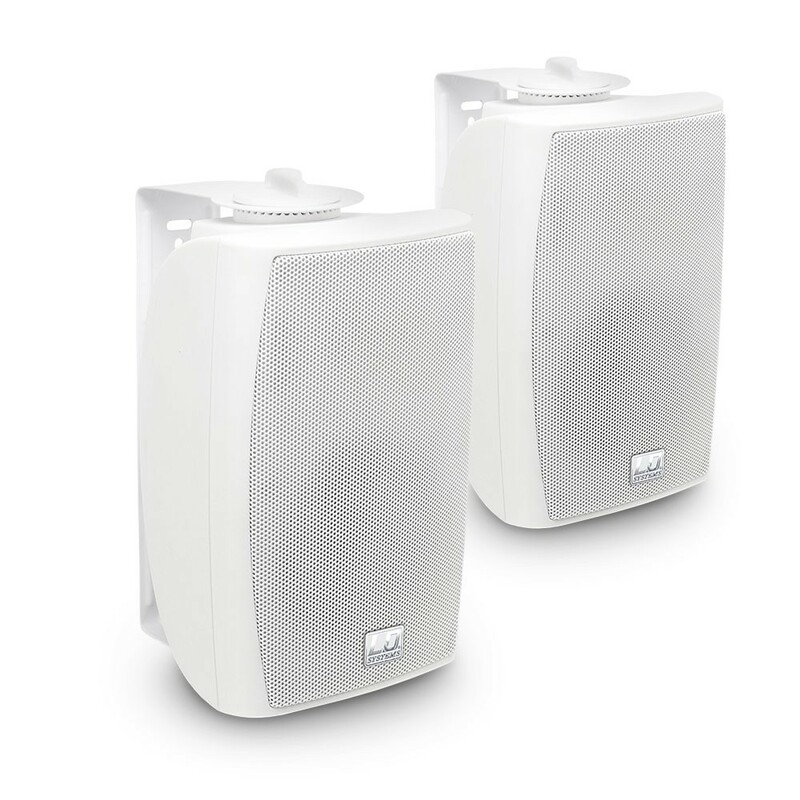 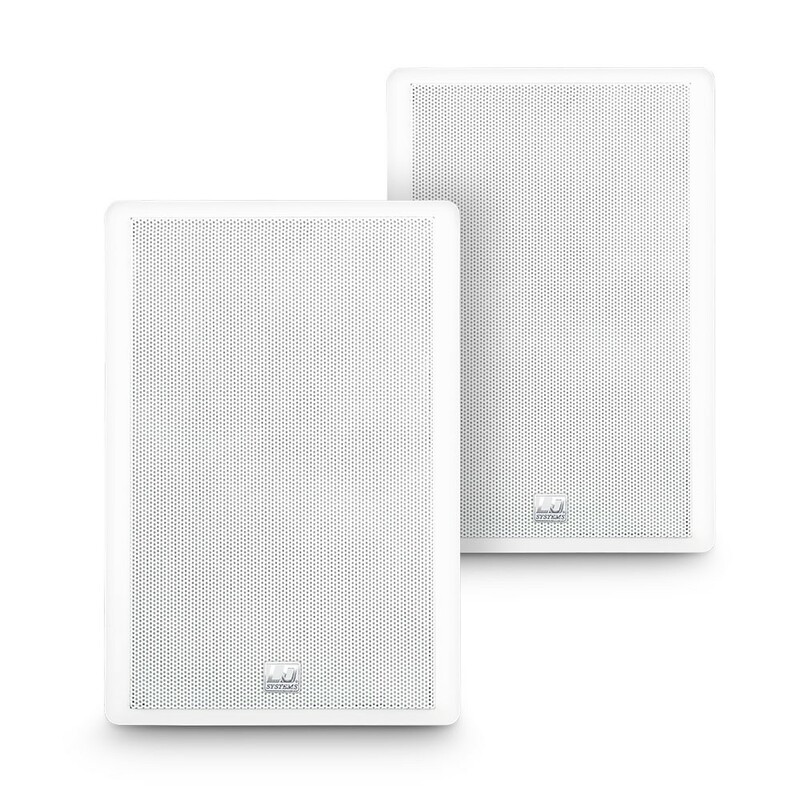 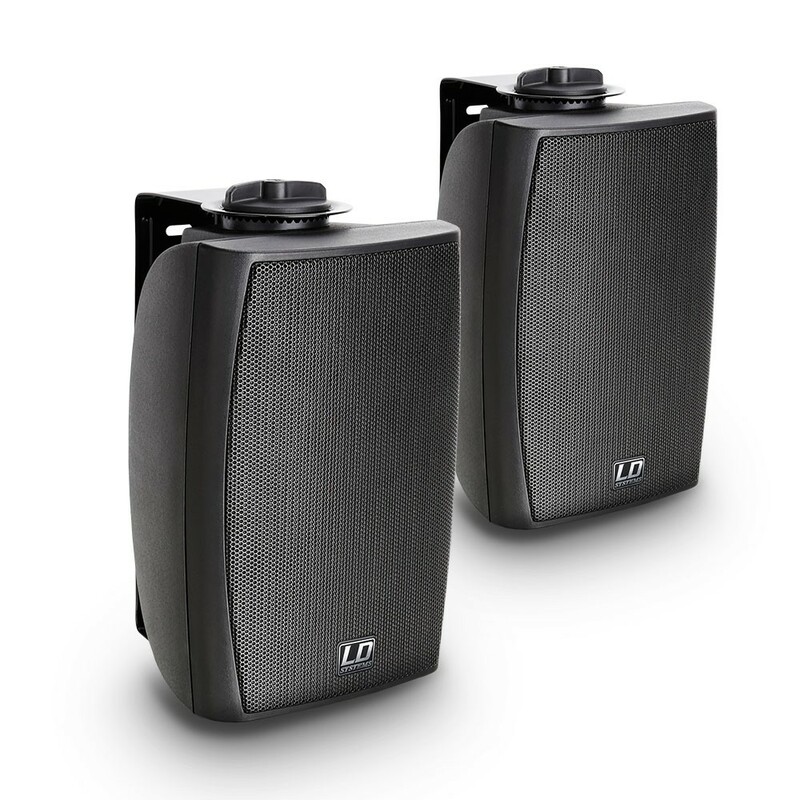 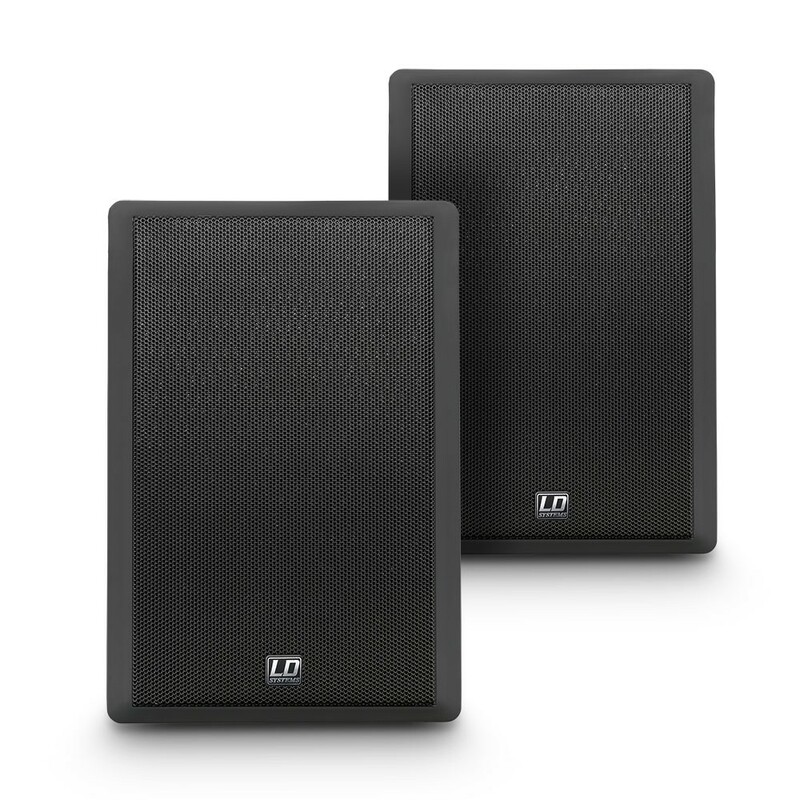 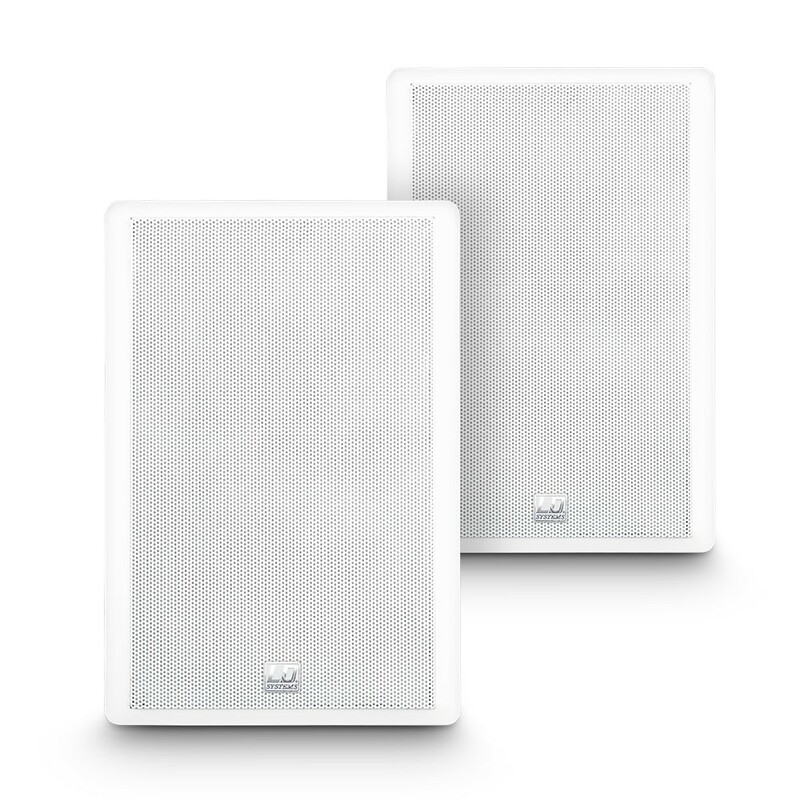 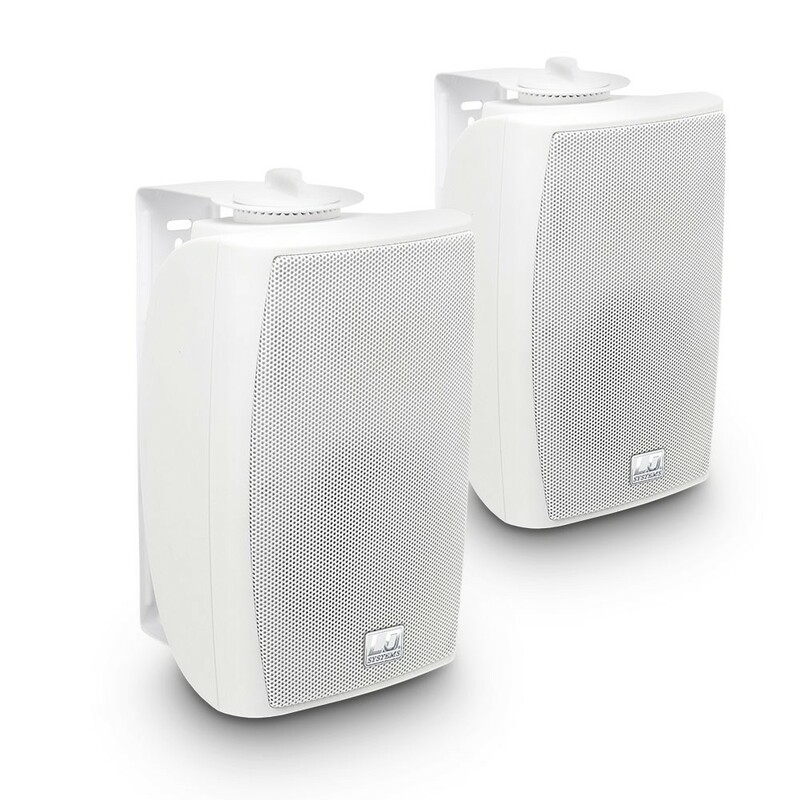 The professional installation monitors of the Contractor® Series can be perfectly combined thanks to their uniform look and are the elegant solution for unobtrusive audio systems. 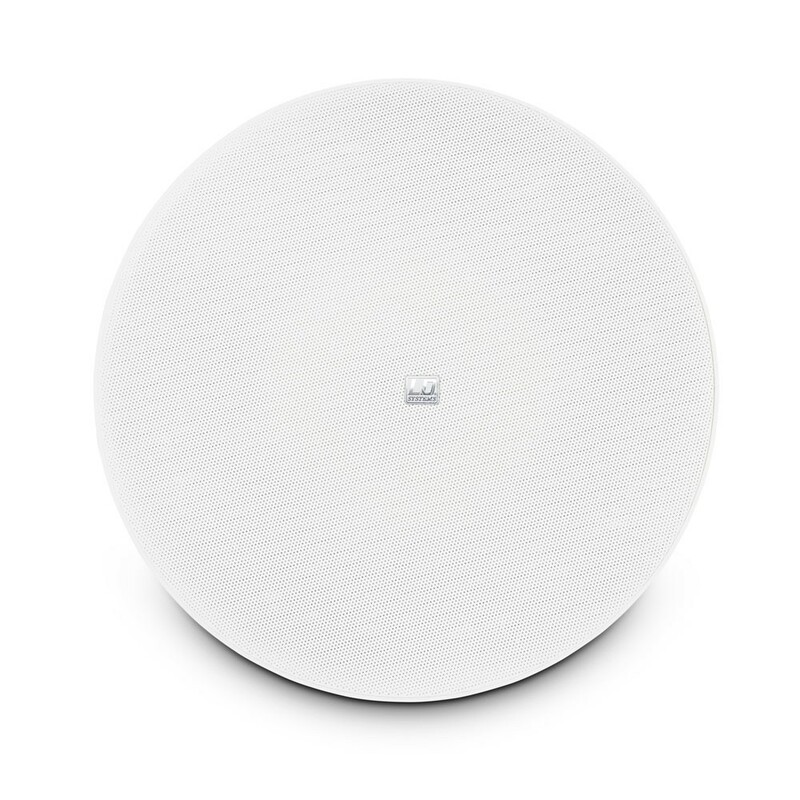 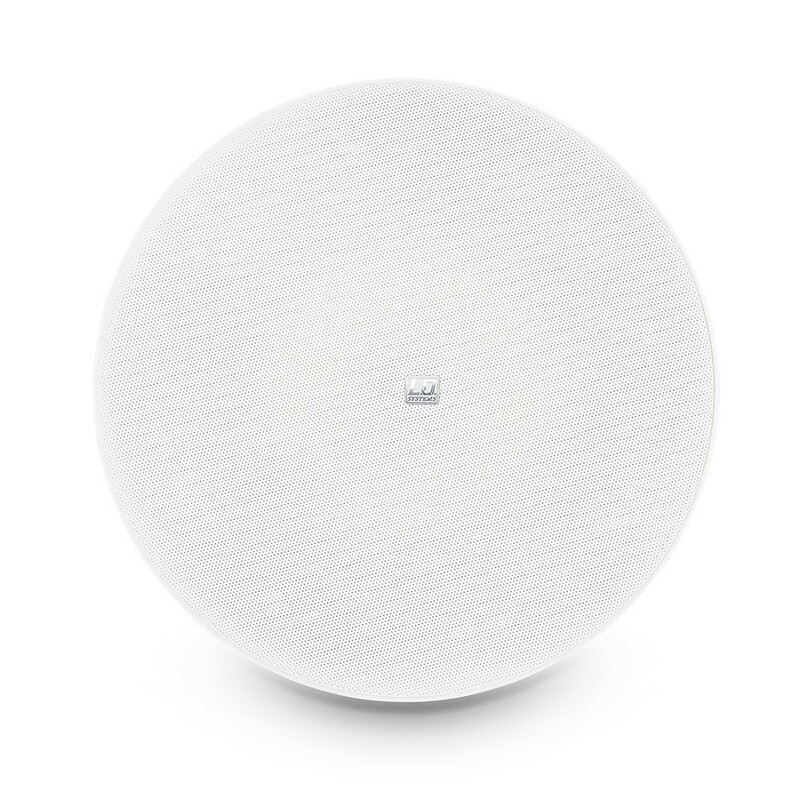 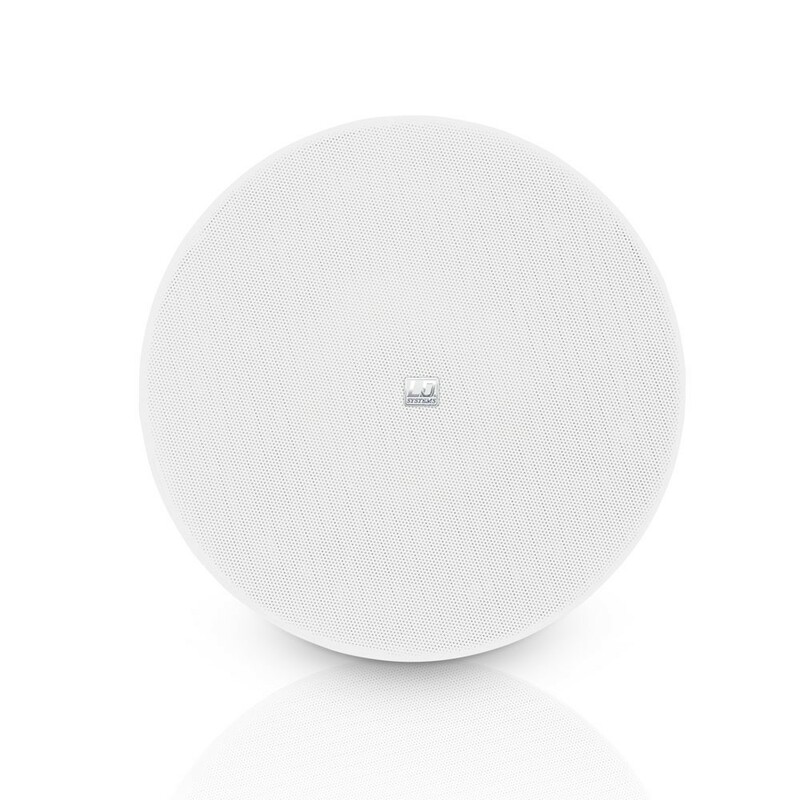 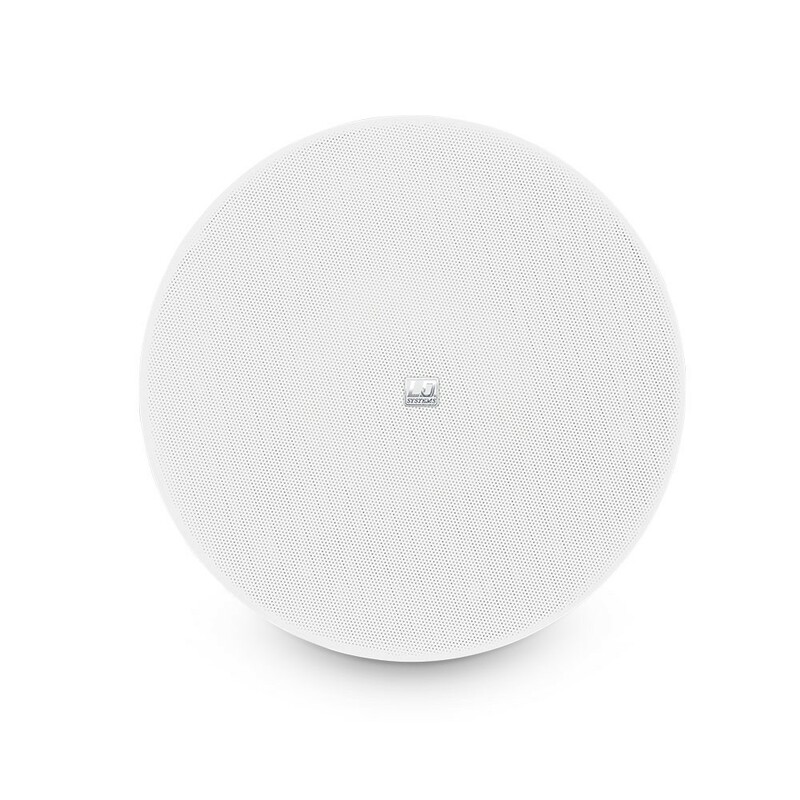 The range includes in-wall speakers for ceilings and walls, frameless in-wall speakers as well as wall mount models, with woofers of 4"to 6.5" in diameter; 100 V versions for integration in ELA systems are also available. 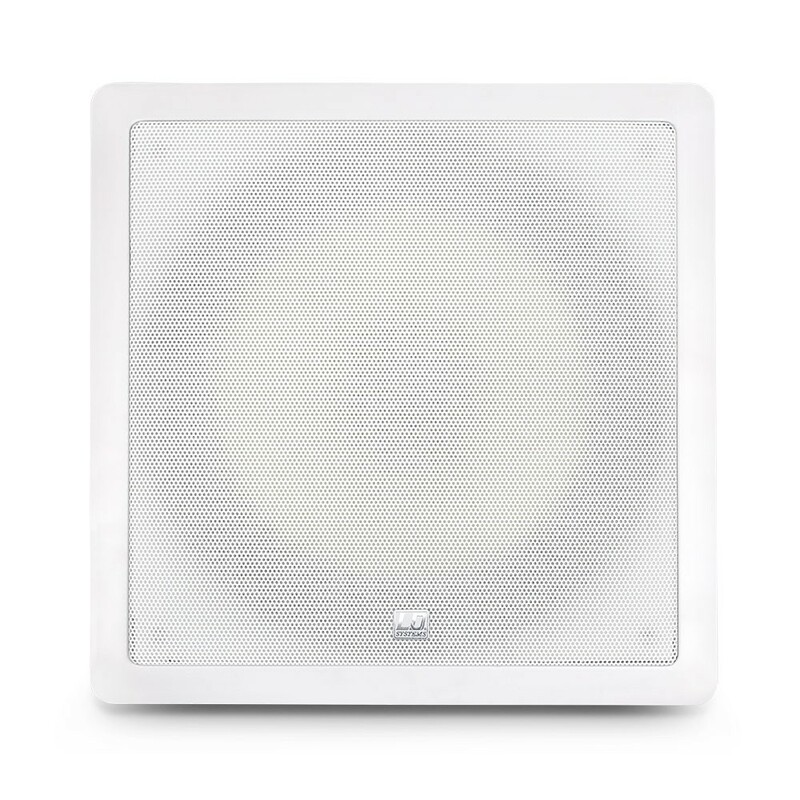 A 10" in-wall subwoofer providing a bass extension up to 40 Hz and an outdoor speaker round up the range of products. 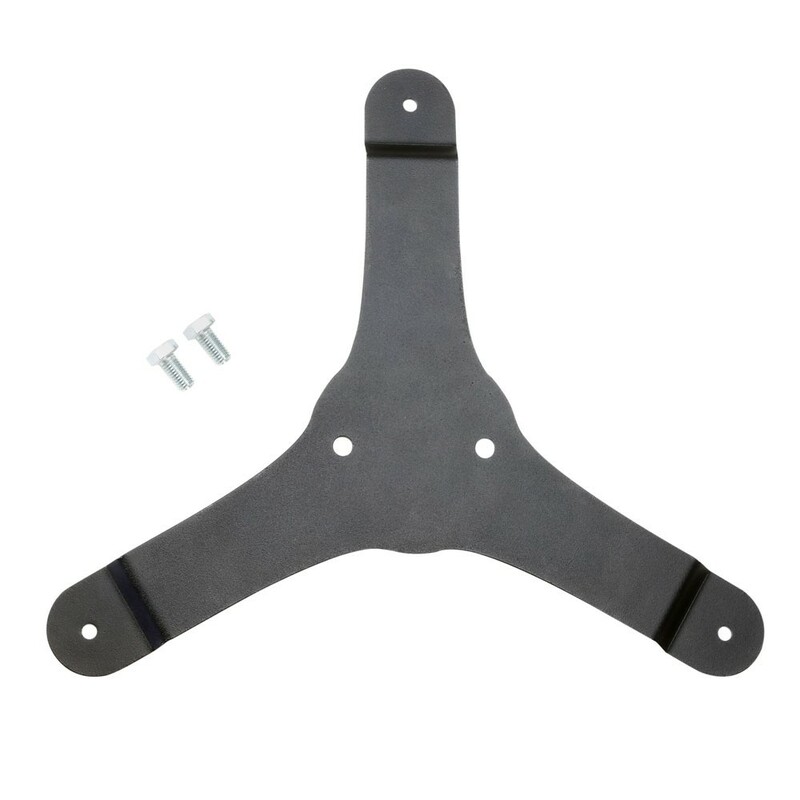 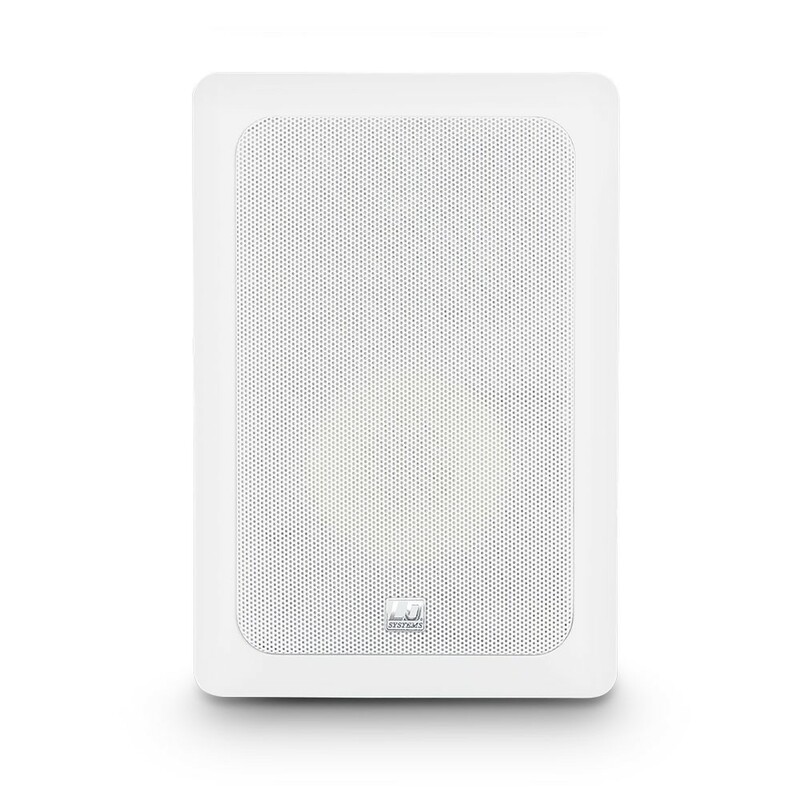 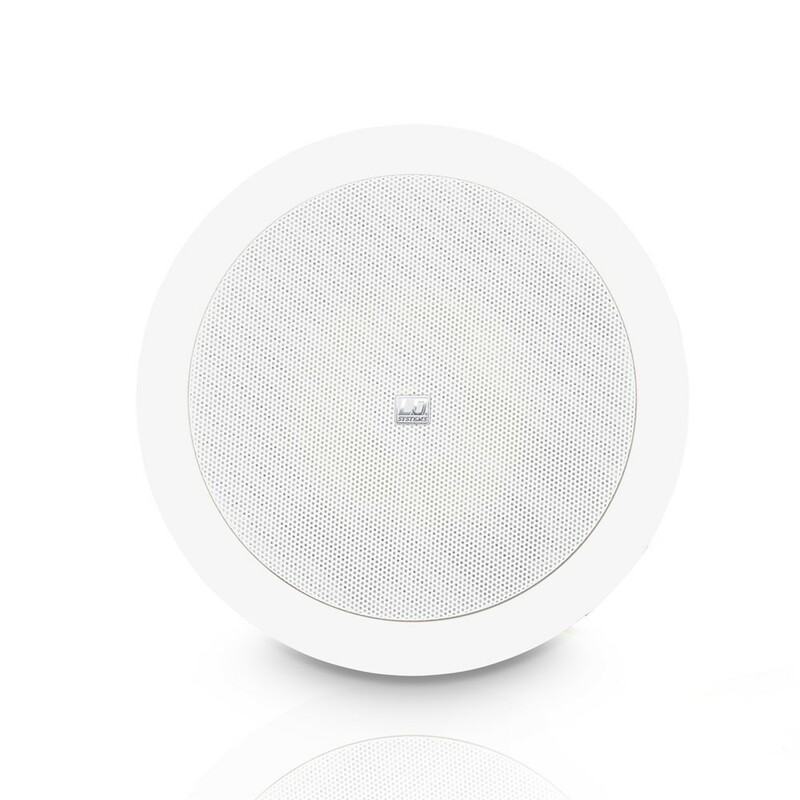 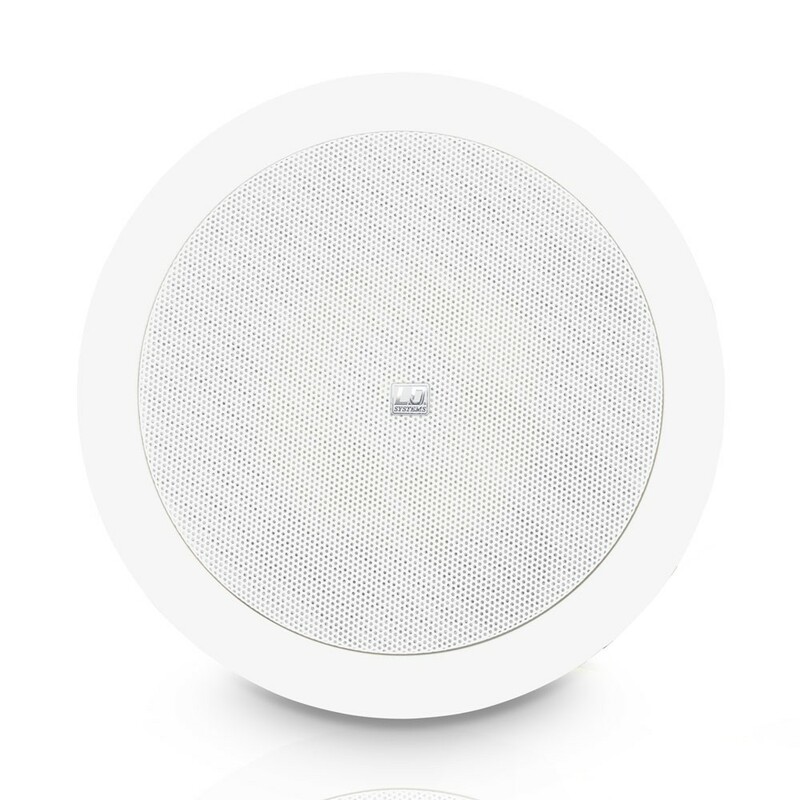 The ceiling and in-wall speakers are available in white, the wall mount speakers in black or white. 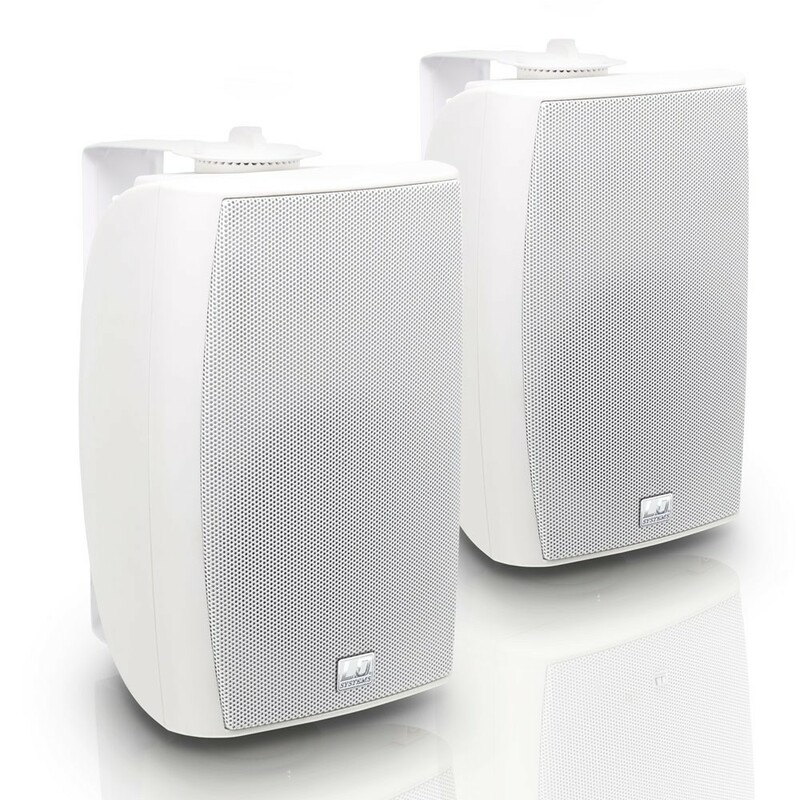 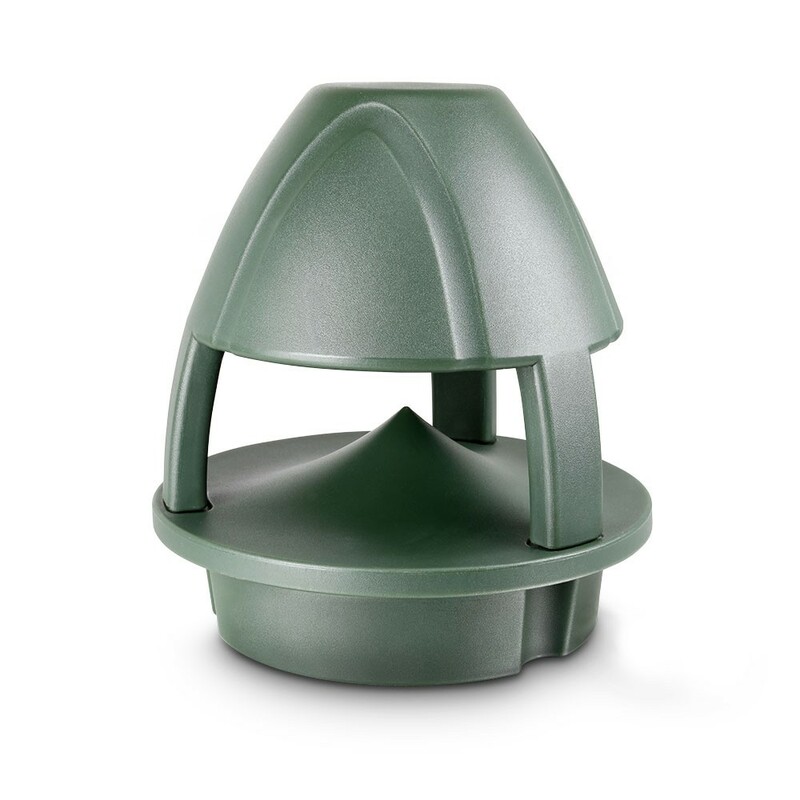 All models of the Contractor® Series have an extended frequency response with a high sound quality and speech intelligibility. 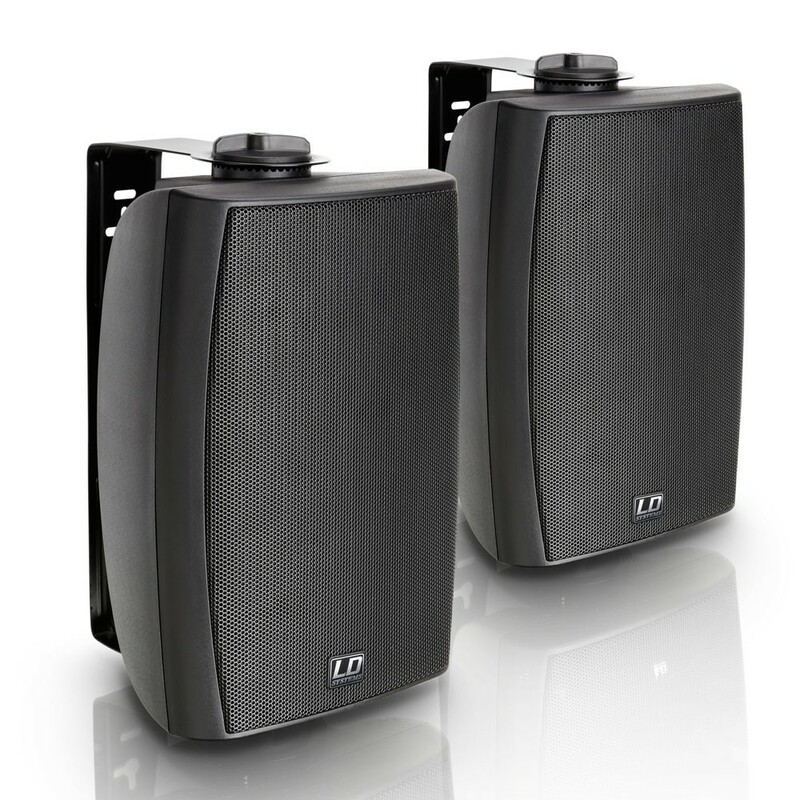 They are ideal for permanent installations in hotels, restaurants, bars, theatre lobbies, shopping centres and AV systems.